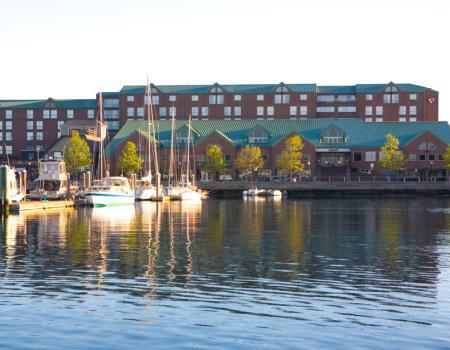 Pamper yourself at the Newport Marriott with a relaxing weekday getaway complete with spa treatments and restaurant credits. Our weekday Relax and Be Well package includes: • Overnight accommodations in a nautically inspired guest room • $25 Food and Beverage credit to be used in MainSail, the Skiff Bar or the Plank Bar • Bay Island Scrub for two people, (a 50 minute sugar scrub at The Spa at Newport Marriott* • Reservations for spa services are required 10 days in advance, based on availability. Please call the Spa directly at 401-848-6983 for appointments. Rate Details: Rates from $479 - $679/night Reservations Be sure that promotional code ZJ1 appears in the Corporate/Promotional code box when making your online reservation, or call 1-800-228-9290 in the US and ask for promotional code ZJ1. For toll-free numbers outside the US please click here. Terms and Conditions Valid Sunday - Thursday through 6/30/19. Reservations must be made at least 10 days in advance. Package does not include spa gratuity or taxes. 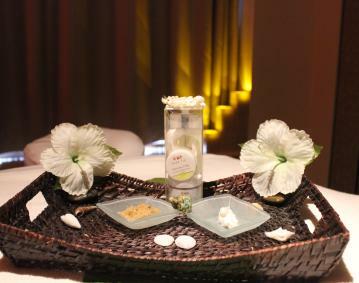 Reservations for spa services are required 10 days in advance, based on availability. 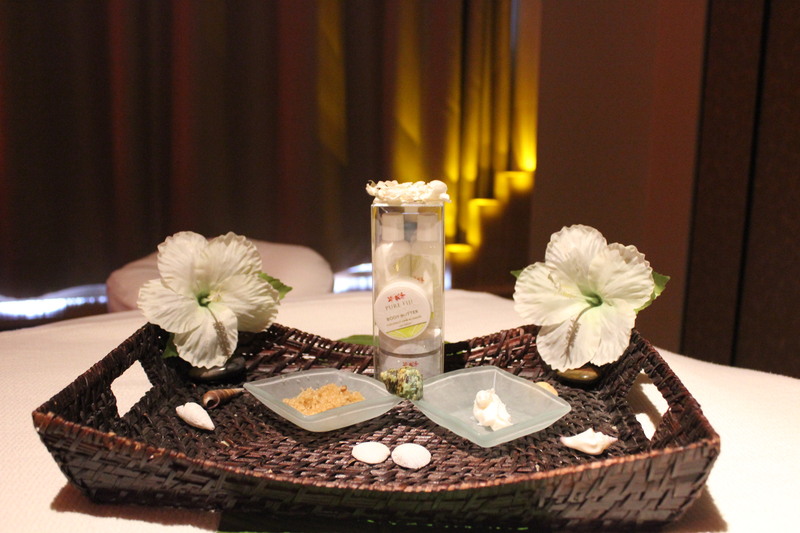 To make your spa appointment, please call the Spa directly at 401-848-6983. Food and beverage credit cannot be redeemed for cash. Offer does not apply to view rooms. Limited number of rooms are available for this promotion. Tax is additional. Offer does not apply to groups of 10 or more rooms. Offer cannot be combined with any other promotions. Blackout dates may apply. Advance reservations required. Other restrictions apply. Rates are per room, per night and based on availability at the time of reservations.